strategy for their larger store. He is skilled in warehouse operations, store planning and layout. 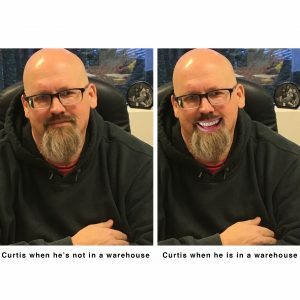 The photo to the right is of Curtis, he rarely smiles – the only time he smiles is when he’s planning store layouts. 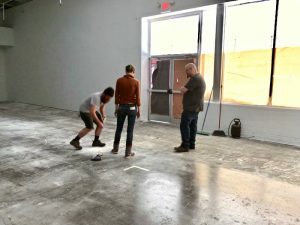 The photo to down below is of Curtis helping with the store layout of one of our other members. 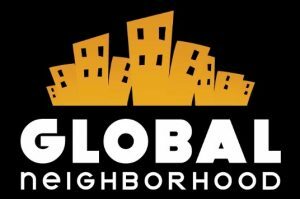 We are excited to work in collaboration with an organization that helps refugees find stability in a new place.